A circular with the final list of contestants after withdrawal for the SCBA Election- 2014 with their ballot numbers has been released. 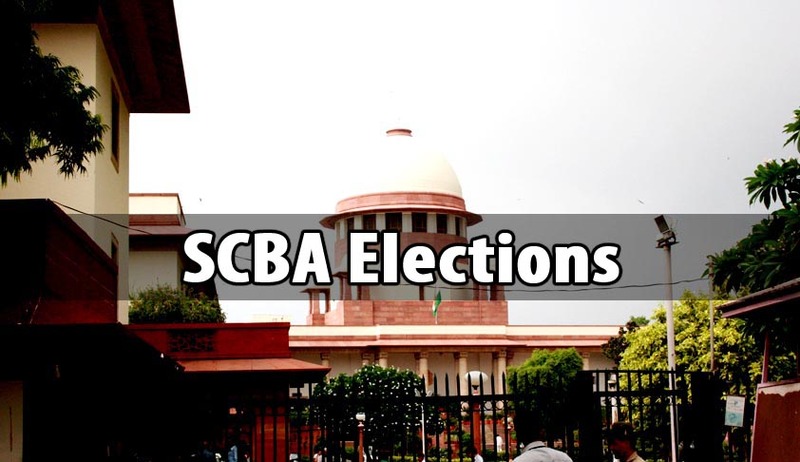 SCBA elections will be held on December 17. An election committee has been formed for the same, and has Sr. Adv. Shekhar Deshpande as its Chairman, Sr. Adv. Altaf Ahmed as its Vice Chairman and Sr. Adv. Jitendra Mohan Sharma as its Convenor. Read the circular and LiveLaw story here. The 8 contestants finalized for the post of President are Dr. Adish Aggarwala, Md. Izhar Alam, Mr. Dushyant Dave, Mr. Vijay Hansaria, Ms. Priya Hingorani, Mr. Rakesh Kumar Khanna, Mr. Hari Oum Sharma and Mr. Rupinder Singh Suri. In its meeting on October 14, SCBA had also passed a resolution with two third majority, to the effect that ‘no member of the bar shall be eligible to hold any one post for more than 4 years in his/her life time”. The same has now been incorporated in the SCBA rules. Contestants finalized for the post of Vice President are Mr. S.L. Gupta, Mr. V. Shekhar, Mr. Satya Prakash Singh and Mr. Ajit Kumar Sinha. There are 6 candidates each for the post of Secretary, Joint Secretary and Joint Treasurer and 5 for the post of Treasurer. There are 9 contestants for the post of senior members, Executive and 37 contestants for the post of executive members.